Fall is a special time of the year in Patagonia, and for 2013, PRG is offering some incredible programs for our guests and more options than ever! First from PRG’s Lodge at Trevelin, guests will enjoy incredible scenery dressed in fall colors, incomparable trout fishing with miles and miles of rivers to themselves, deluxe lodging (with complimentary rooms with private bath for every client), and unbeatable service. 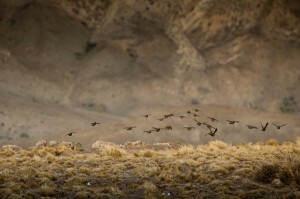 For 2013, PRG has added a remarkable quail hunting program and has access to one of the very best (maybe the best) red stag operations in South America – just 15 minutes from the lodge. PRG’s programs are complete with 6 well trained English and Elhew pointers, loaner shotguns, and over 100,000 acres of leased property for quail. The red stag ranch is 10,000 acres contained in a high fence with the average stag averaging a staggering around 200 points CIC or about 340 CSI. One of our strengths is our incredible private ranch collection, another being our ability to offer the most variety for our guests. Those that have fished with us before know that we fish a different river daily and the options are all unique and different in every way. 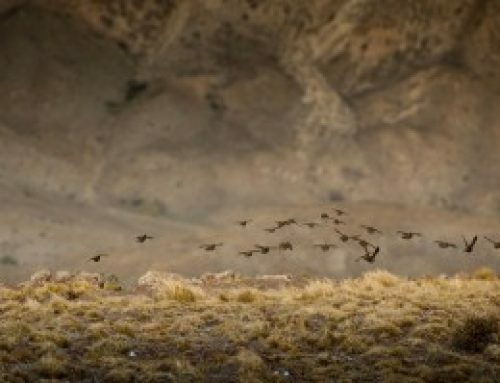 Now guests that love the fall and also to hunt, can add some days of quail hunting and also hunt a red stag if they wish. See below a few photos from last year’s fall season…..
PRG North also offers many options for guests in the San Martin de los Andes Region. Guests can enjoy huge estancias and unique trout fishing and lodges on the properties. Some of the very best trout fishing in the region is enjoyed after everyone goes home, waters begin to cool, and brown trout migrate to spawn. Fall run brown trout are the target of most anglers with many fish in the mid-twenty inches landed each season and even a few over thirty inches. Others choose to fish fall baetis and other hatches present on rivers like the Malleo. 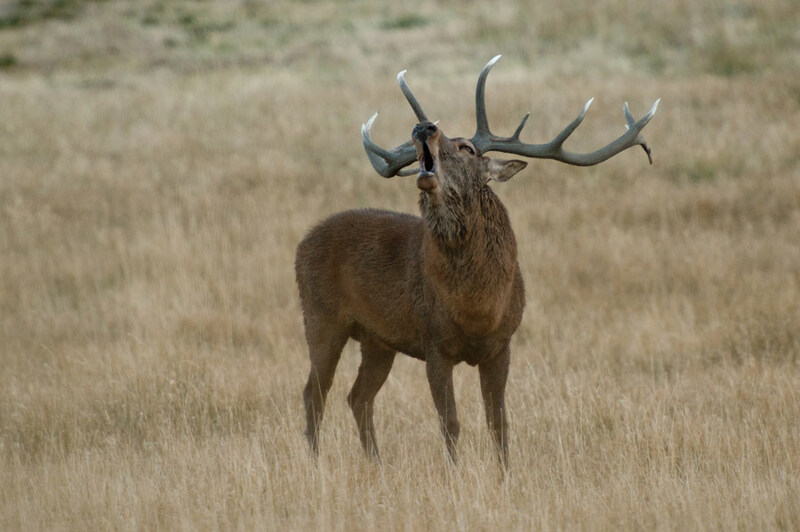 In addition to the fall run fishing, fall colors, and miles to themselves, guests also can enjoy quail hunting and/or red stag hunting on one of the many estancias. Alex Knull and his team provide an excellent service and our well trained dogs can easily accompany guests at PRG North as well as from PRG’s Lodge at Trevelin. If you want to experience a wonderful time, fish for large brown trout, and have rivers all to yourself, you might give the fall a try at PRG North.